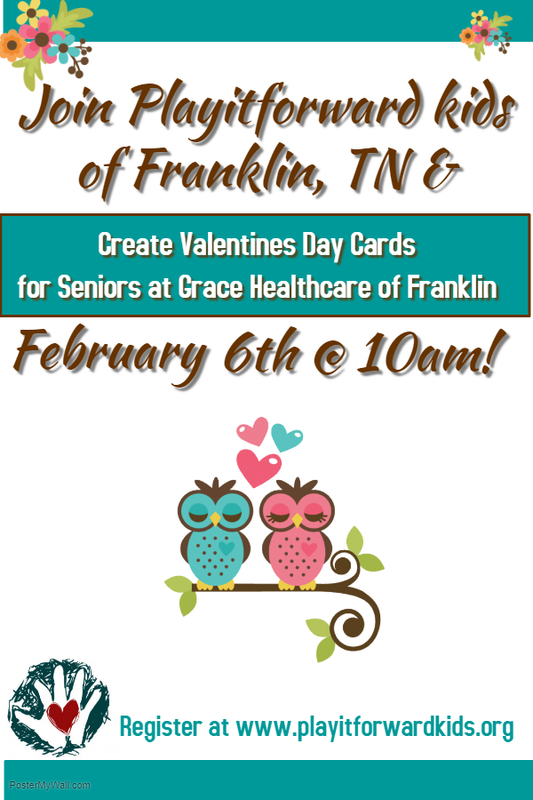 Give the gift of time and friendship with seniors! 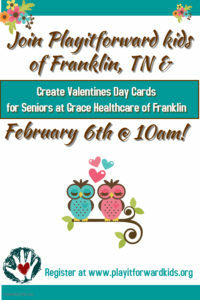 We will decorate Valentines with seniors at a nursing home. The company and valentines will warm their hearts during the cold season!